​EJ Jones has been performing at TSF for almost 20 years with Clandestine, the Willow Band, and now the Piperjones Band. 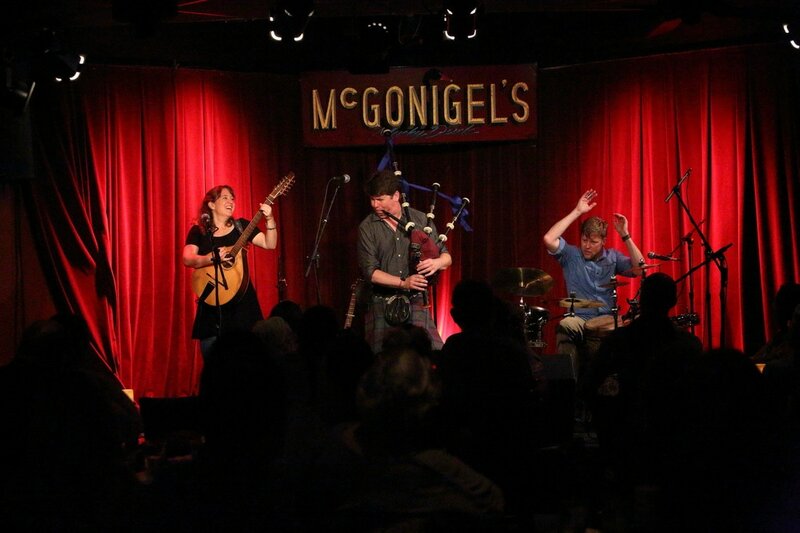 The group performs traditional and original bagpipe music with cittern and percussion accompaniment. EJ Jones began his musical journey with the bagpipes in 1986 under the instruction of gold-medalist piper Michael Cusack. The bagpipes soon became his life. EJ's performing career started as a simple street musician while he pursued competitive success in classical bagpipe contests and, under the direction of gold-medialist Donald MacPhee, as a member of the Hamilton Pipe Band - at the time, one of the top ranked pipe corps in the United States. In 2002 EJ recorded his first solo album, The Willow, along with fiddle player Rosie Shipley and guitarist Gerry O'Beirne, which met with great acclaim and featured many of EJ's original compositions. Combining his performance talents with his desire to discover the best possible sounding pipes, EJ became a pipemaker. He now makes his home and workshop in the North Carolina mountains. His Scottish smallpipes are played across the US and abroad. Approaching twenty years as a professional piper and ten years as a professional pipe-maker, EJ teaches at bagpipe-learning events such as the Pipers Gathering, the Celtic Arts Foundation in WA, and the North American Academy of Piping and Drumming. 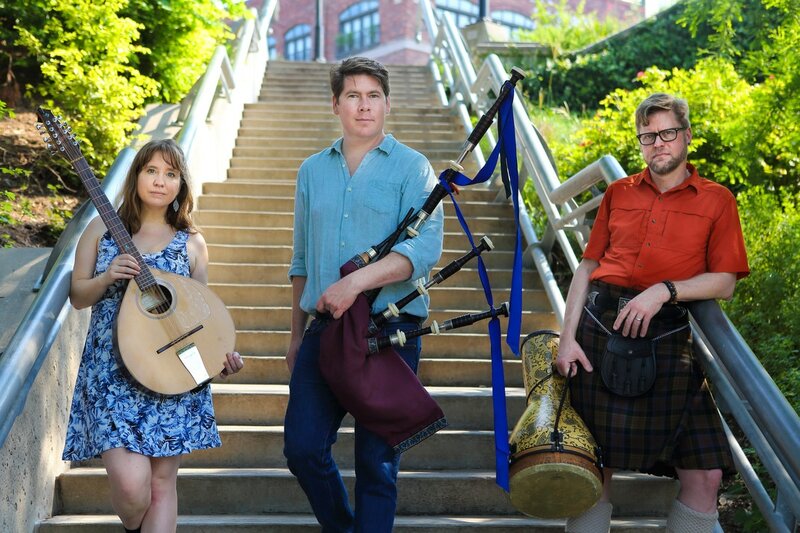 He is in great demand as a recording and performing artist on the Scottish Highland pipes and Irish flute, and he also crafts the Scottish Smallpipes - which he played on Robert Earl Kean's album "Traveling Storm." In August 2014, EJ will travel to Brittany to compete in the MacCrimmon Trophy at the Festival Interceltique, the largest Celtic festival in the world. Upon his return, he will embark on a coast to coast tour of the United States with performances from Maryland to California and many states in between.